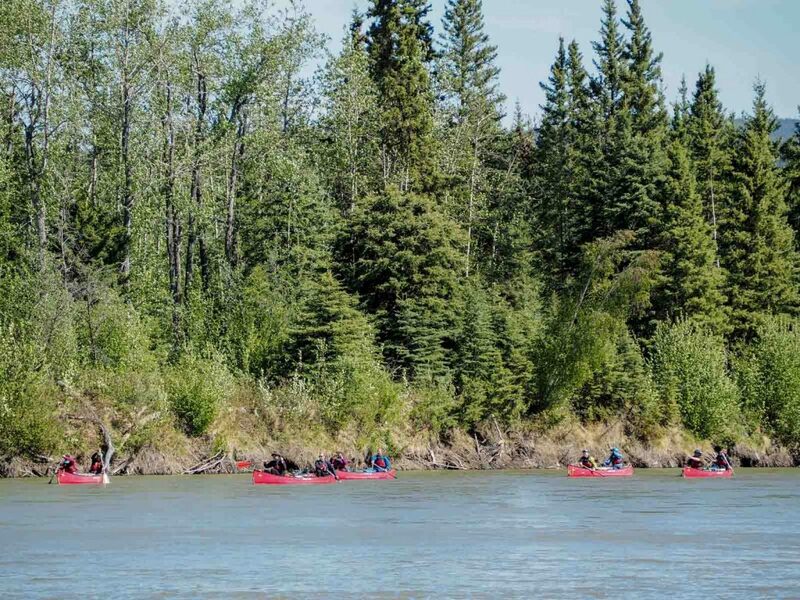 This is our most popular tour, and for good reason. 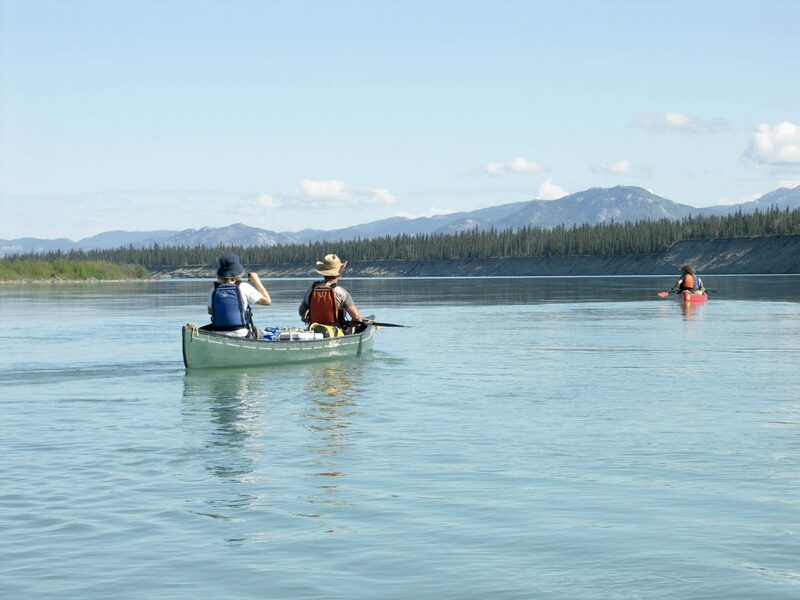 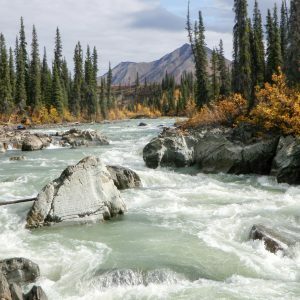 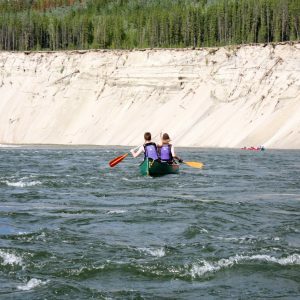 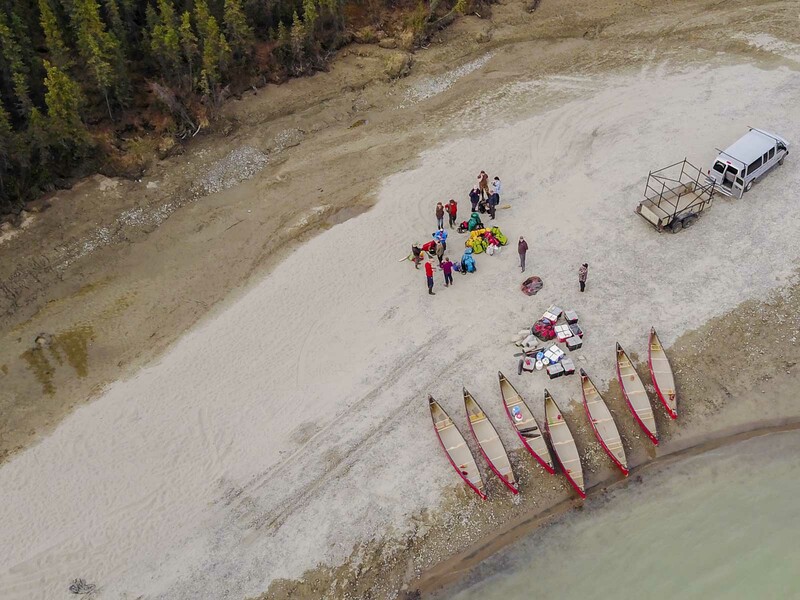 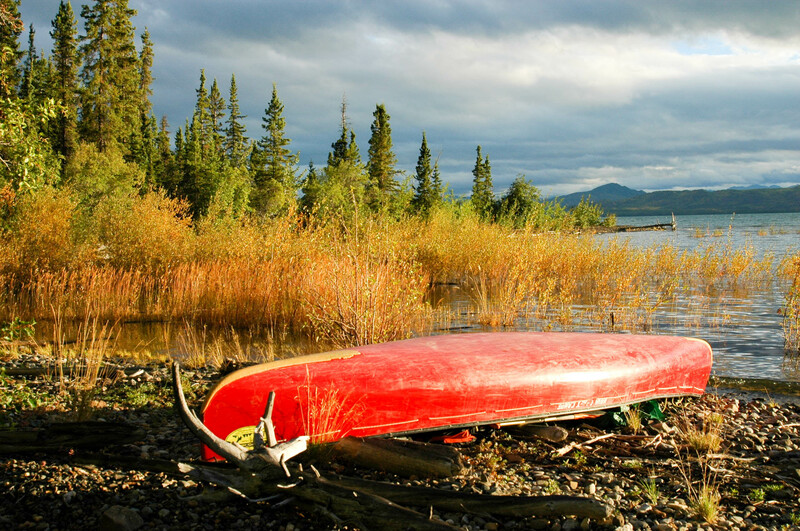 Part one of the classic Yukon River tour covers 320km of this iconic river, beginning near the territorial capital and ending at the town of Carmacks. 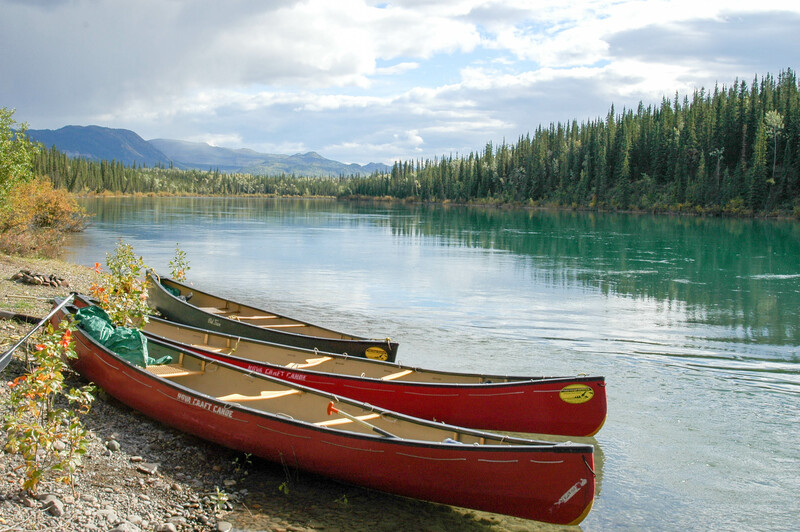 Whitehorse is serviced by transatlantic charters and has regular connections with international airports in the south, making it the ideal starting point for the tour. 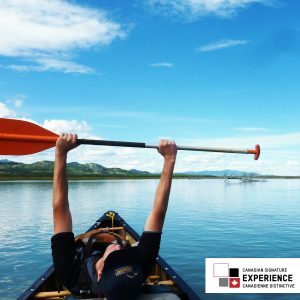 You’ll share our well-equipped camps with a small group of fellow travellers an experienced guide. 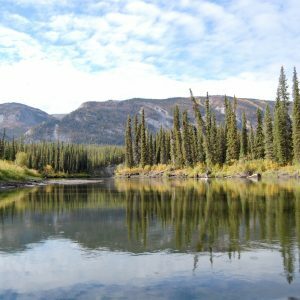 We’ll camp on gravel bars and former wood camps that have returned to a wilderness that the first prospectors would have recognized, and explore the ghost towns of Hootalinqua and Big Salmon Village. 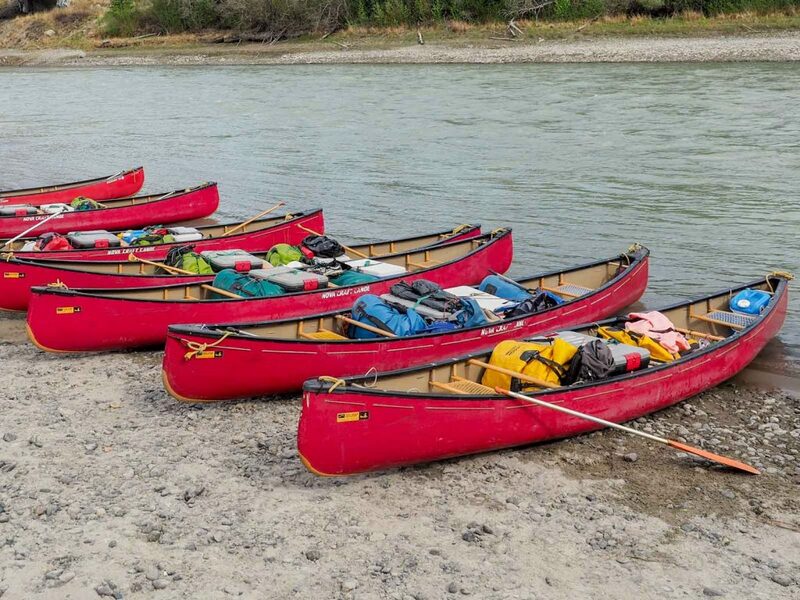 Tent accommodation, paddling equipment, and meals on the river are all included. 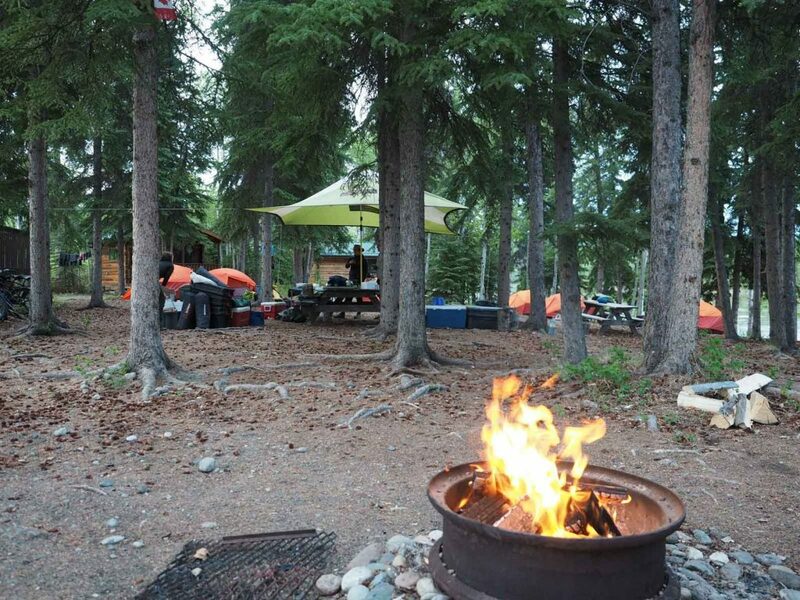 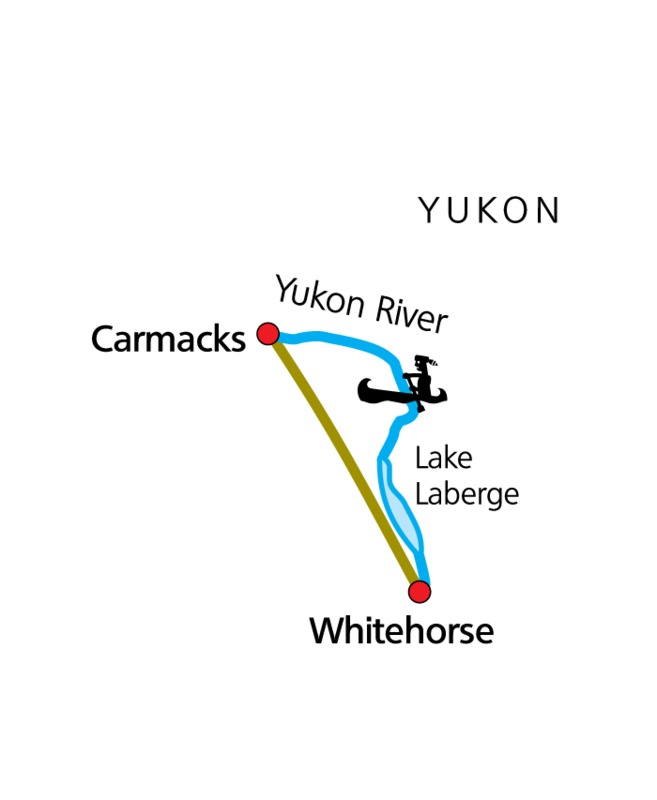 In Carmacks, Ruby Range Adventure will provide a transfer by van back to a hotel Whitehorse.